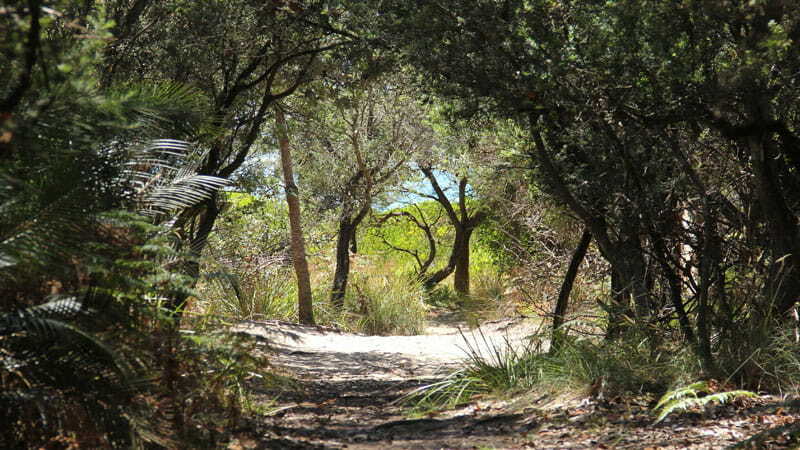 Take the easy walk along sandy dunes to Nelson Beach in Mimosa Rocks National Park. 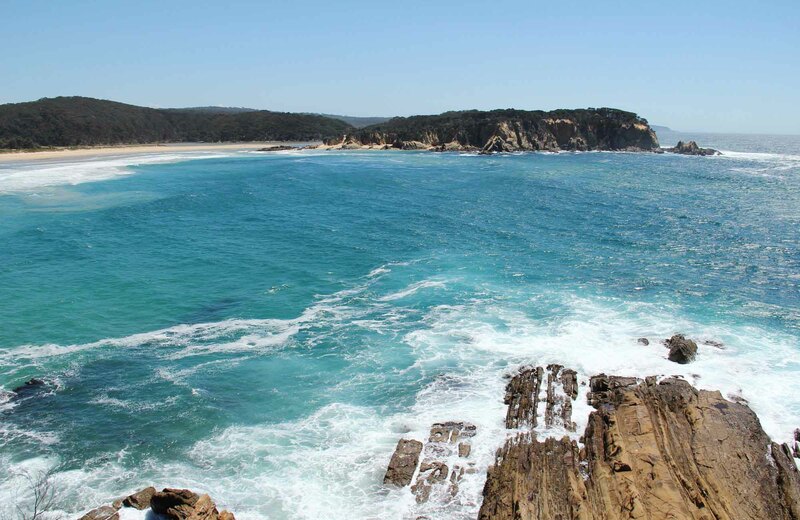 Enjoy a spot of surfing or fishing, before setting up for a picnic on the beach. 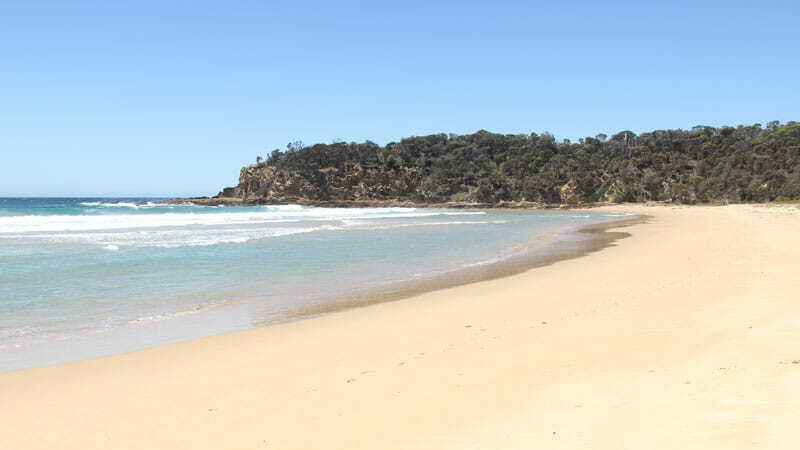 It’s a short and easy walk along the dunes to Nelson Beach – stay for a moment to enjoy the spectacular view of the glistening aqua-blue waters, or take a picnic and find the perfect spot to relax. 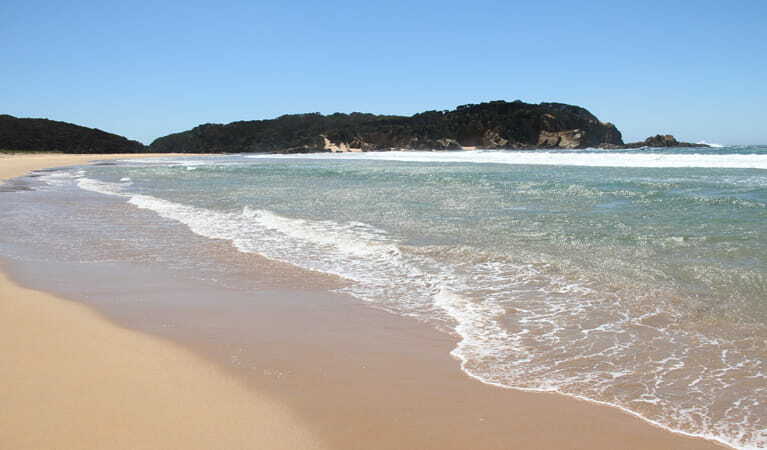 For surfers, Nelson Beach offers breaks over the beach and the inlet shoals, and it is protected from north and south winds. Return to the carpark on the walking track, or walk the length of the beach to Nelson lagoon and return via the walking track from Nelson Lagoon.